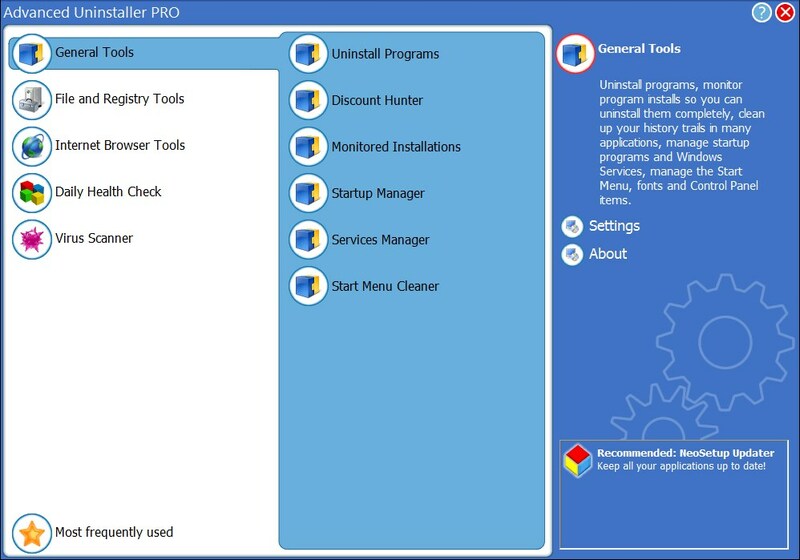 What can Advanced Uninstaller PRO do? 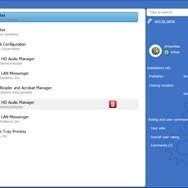 What is the license type of Advanced Uninstaller PRO? 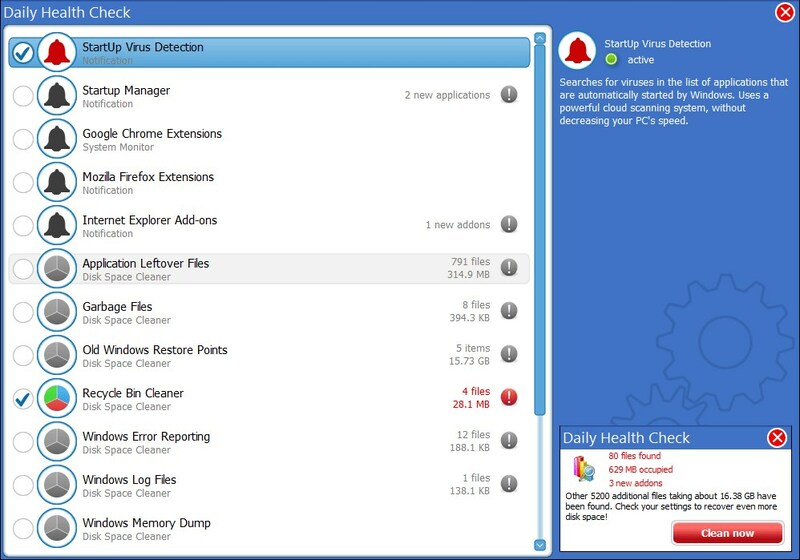 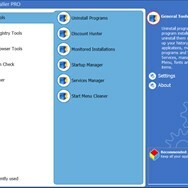 Advanced Uninstaller PRO is an Commercial Product. 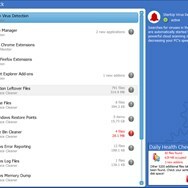 Who developed Advanced Uninstaller PRO? 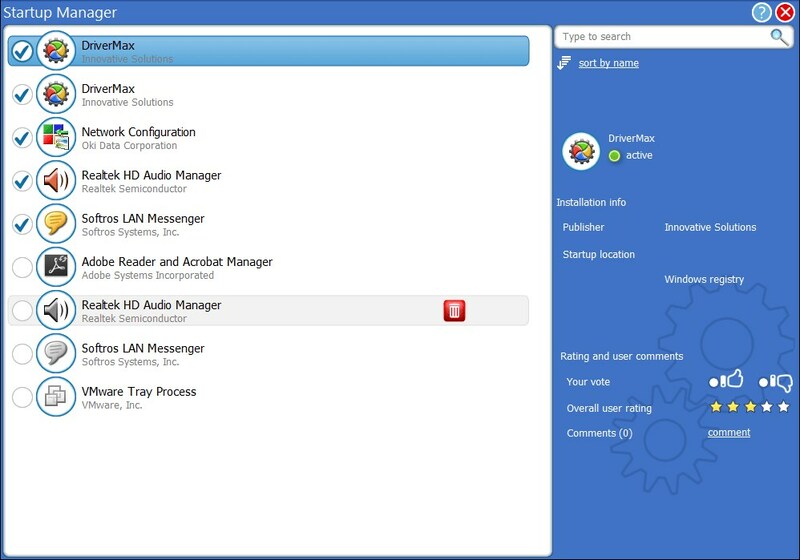 What are all platforms are supported by Advanced Uninstaller PRO?